If we know one thing for sure about St. Augustine drivers, it’s that they love their trucks. 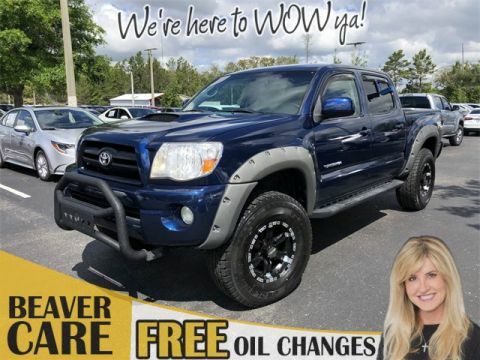 Whether you need to tackle the toughest tasks on the job site or you plan to hitch up your boat and take to the Atlantic, you can count on a wide selection of used trucks for sale here at Beaver Toyota! 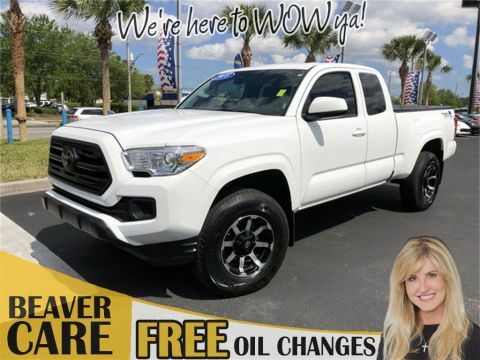 With in-demand models across a range of popular carmakers, as well as a curated selection of Certified Pre-Owned Toyota vehicles, we’re certain we have the right truck for you. 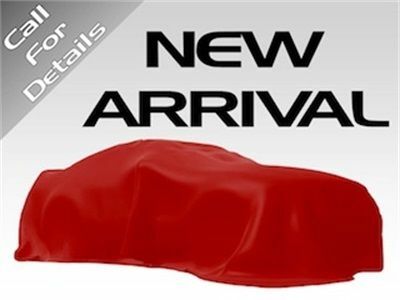 Browse our inventory, and check our current pre-owned vehicle specials. Then contact us to set up a test drive of your favorite used truck! NONSmoker, Local Trade, MUST SEE!, Fresh Oil Change, Passed Dealership Inspection, Freshly Detailed, EXCELLENT CONDITION, IN GREAT SHAPE ,WILL BE SERVICED LIKE NO OTHER USED CAR IN THE MARKET ,ITS TIME TO REALIZE THAT WE HAVE THE BEST PREPARED USED CARS IN THE MARKET ,NOTHING COMPARES TO THE BEAVER USED CARS ,SO WHY BUY ANYWHERE ELSE ,WE GOT WHAT YOU WANT AND ITS THE SAFEST AND BEST USED CARS IN THE NATION!!. White 2006 Toyota Tundra SR5 RWD 4.0L V6 DOHC VVT-i 24V White 2006 Beaver Toyota Tundra SR5 is an Access Cab RWD . This Florida Truck has a 4.0L V6 DOHC VVT-i 24V engine. Call right now and schedule a test drive. 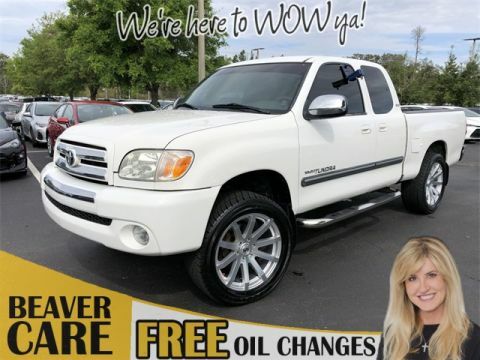 Ask for stock number M223610A, the Florida 2006 Beaver Toyota Tundra . Shop Us Online at www.beavertoyotastaugustine.com. Serving Jacksonville, Palm Coast, Daytona, Gainesville and St Augustine. Beaver Toyota St Augustine on 2995 US Hwy 1 South in St Augustine. CARFAX One-Owner. ABS brakes, Compass, Electronic Stability Control, Illuminated entry, Low tire pressure warning, Remote keyless entry, Traction control. White 2011 Ford F-150 XLT 4X4 OFF ROAD 4WD 5.0L V8 FFV Awards: * 2011 KBB.com Brand Image Awards White 2011 Beaver Ford F-150 XLT 4X4 OFF ROAD is a 4D SuperCrew 4WD . This Florida Truck has a 5.0L V8 FFV engine. Call right now and schedule a test drive. 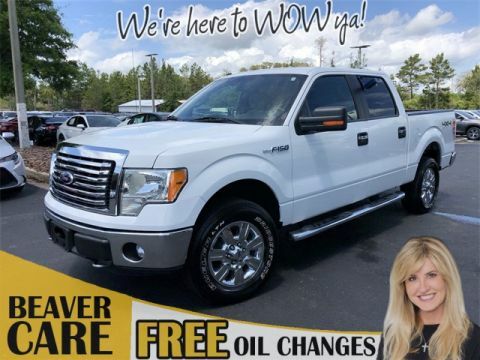 Ask for stock number 503923B, the Florida 2011 Beaver Ford F-150 . Shop Us Online at www.beavertoyotastaugustine.com. Serving Jacksonville, Palm Coast, Daytona, Gainesville and St Augustine. Beaver Toyota St Augustine on 2995 US Hwy 1 South in St Augustine. CARFAX One-Owner. Clean CARFAX. PRISTINE CONDITION, Bluetooth Handsfree, NO ACCIDENTS ON CARFAX REPORT, Rear View Camera, One Owner, NONSmoker, Local Trade, MUST SEE!, Fresh Oil Change, Freshly Detailed, MINT CONDITION, EXCELLENT CONDITION, ANOTHER SPECIALTY USED TUCK FROM THE BEST IN THE MARKET!BEAVER TOYOTA YEAR AFTER YEAR SHOWING WHY WE ARE THE BEST STORE FOR USED CARS!WE TAKE CARE OF OUR CUSTOMERS FOR LIFE, OUR USED CARS RANKED TOP TEN IN THE COUNTRY! !, ABS brakes, Electronic Stability Control, Low tire pressure warning, Traction control. Priced below KBB Fair Purchase Price! 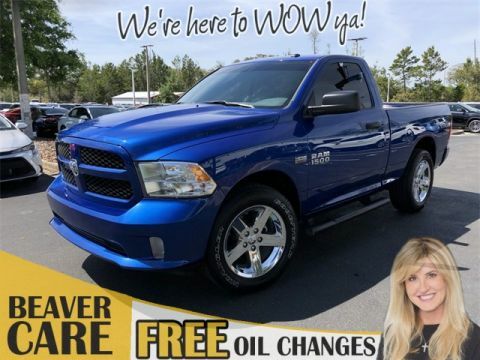 Blue 2017 Ram 1500 Express RWD HEMI 5.7L V8 Multi Displacement VVT Blue 2017 Beaver Ram 1500 Express is a 2D Standard Cab RWD . This Florida Truck has a HEMI 5.7L V8 Multi Displacement VVT engine. Call right now and schedule a test drive. Ask for stock number X190273A, the Florida 2017 Beaver Ram 1500 . Shop Us Online at www.beavertoyotastaugustine.com. Serving Jacksonville, Palm Coast, Daytona, Gainesville and St Augustine. Beaver Toyota St Augustine on 2995 US Hwy 1 South in St Augustine. CARFAX One-Owner. PRISTINE CONDITION, Bluetooth Handsfree, NO ACCIDENTS ON CARFAX REPORT, NONSmoker, Local Trade, MUST SEE!, Fresh Oil Change, Passed Dealership Inspection, Freshly Detailed, MINT CONDITION, EXCELLENT CONDITION, ABS brakes, Electronic Stability Control, Heated door mirrors, Low tire pressure warning, Traction control. Priced below KBB Fair Purchase Price! 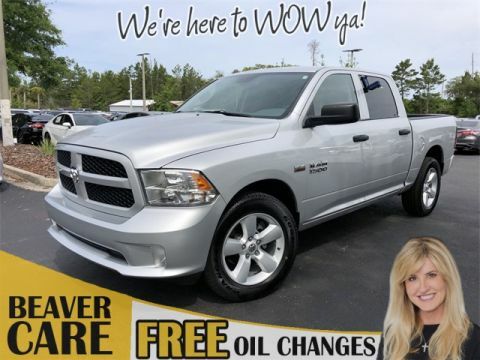 Silver 2015 Ram 1500 Tradesman RWD HEMI 5.7L V8 Multi Displacement VVT Awards: * Green Car Journal 2015 Green Truck of the Year * 2015 KBB.com 15 Best Family Cars Based on 2017 EPA mileage ratings. Use for comparison purposes only. Your mileage will vary depending on how you drive and maintain your vehicle, driving conditions and other factors. Silver 2015 Beaver Ram 1500 Tradesman is a 4D Crew Cab RWD . This Florida Truck has a HEMI 5.7L V8 Multi Displacement VVT engine. Call right now and schedule a test drive. 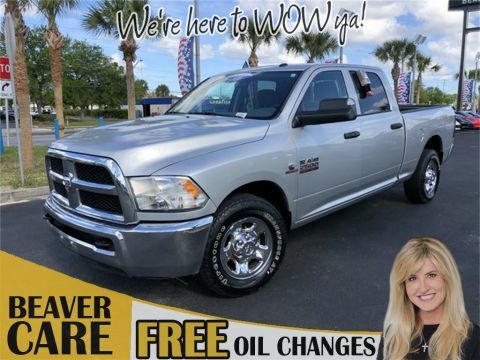 Ask for stock number 205427A, the Florida 2015 Beaver Ram 1500 . Shop Us Online at www.beavertoyotastaugustine.com. Serving Jacksonville, Palm Coast, Daytona, Gainesville and St Augustine. Beaver Toyota St Augustine on 2995 US Hwy 1 South in St Augustine. CARFAX One-Owner. Clean CARFAX. ABS brakes, Alloy wheels, Electronic Stability Control, Illuminated entry, Low tire pressure warning, Remote keyless entry, Traction control. 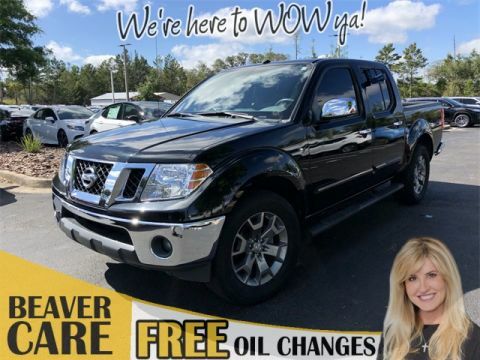 Magnetic Black 2016 Nissan Frontier SV RWD 4.0L V6 DOHC Magnetic Black 2016 Beaver Nissan Frontier SV is a 4D Crew Cab RWD . This Florida Truck has a 4.0L V6 DOHC engine. Call right now and schedule a test drive. 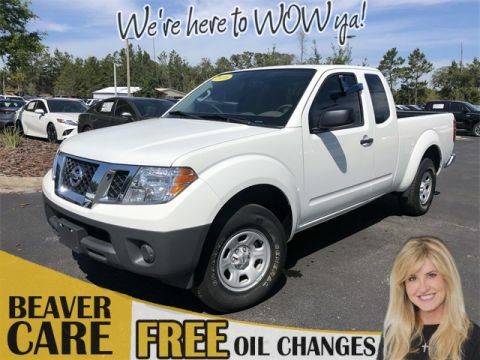 Ask for stock number 764597, the Florida 2016 Beaver Nissan Frontier . Shop Us Online at www.beavertoyotastaugustine.com. Serving Jacksonville, Palm Coast, Daytona, Gainesville and St Augustine. Beaver Toyota St Augustine on 2995 US Hwy 1 South in St Augustine. 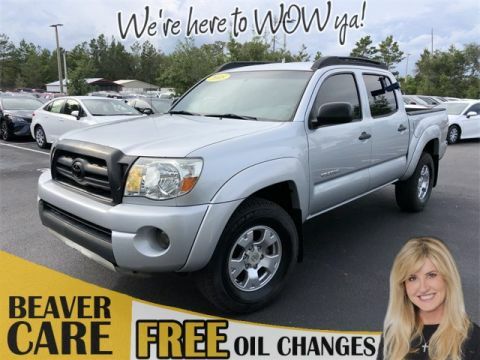 Why Buy a Used Truck from Beaver Toyota? Guaranteed WOW Price – We want to offer you the best possible price! Certified Quality Inspection – Every used truck undergoes a thorough, rigorous inspection. Credit Rebuilding Program – We want to get you approved, so you can drive home in your truck today! But possibly the best reason to shop for your used truck at our dealership is our massive inventory, one of the largest in Florida! We do everything we can to offer Palm Coast and Jacksonville drivers some of the most highly-revered pre-owned trucks around. Visit our dealership today, and let us help you find that used truck you’ve been searching for!